Beautiful, healthy trees make a yard look more polished, professional, and inviting. Healthy trees also add shade and depth to your landscaping. Maintaining your yard and trees is important for many reasons – beauty, tree longevity, and most importantly – safety. T & L Tree Service is here to help your yard feel like an oasis and keep your residential and commercial property safe and welcoming. Healthy trees can live for hundreds of years, provide shade and beauty, and add value to your real estate. That’s why pruning is extremely important to the life cycle and health of any tree. Contrary to how it seems, it takes more than simply cutting off branches or heavy equipment and chainsaws to correctly trim your trees. 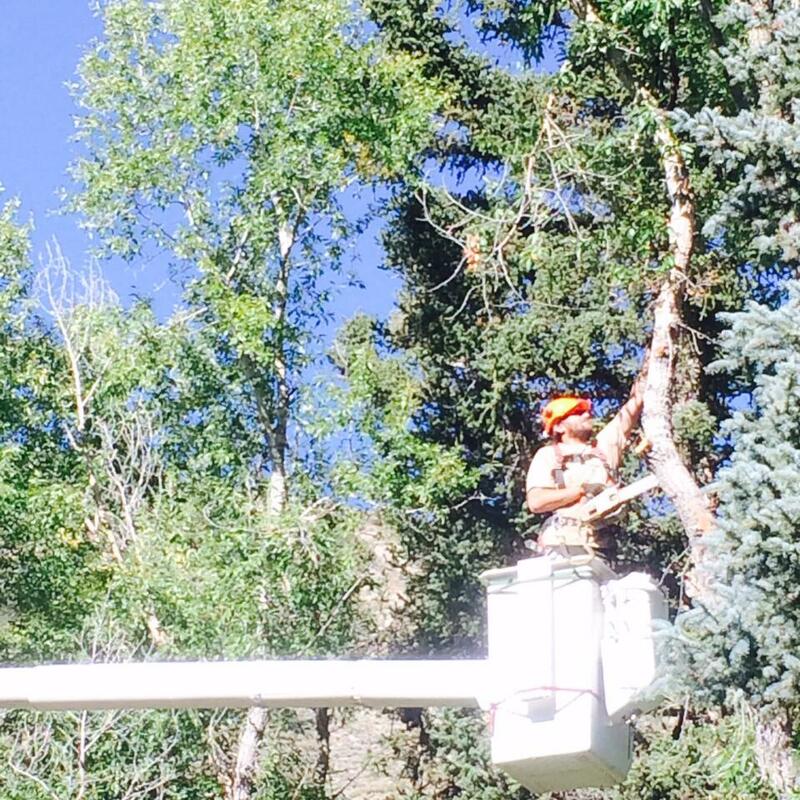 45+ years of experience, new technology, and pruning precision keep T & L Tree Service on the leading edge of tree maintenance and pruning. T & L Tree Services is passionate about trees and their health. Our ISA Certified Arborists have spent a lifetime treating trees for pests and infections, pruning dead limbs and overgrowth, and promoting overall tree health. Our inspections can provide a diagnosis and a plan that may include pruning and a preventative seasonal tree maintenance program. We service the greater St. Louis metro area including St. Charles, St. Peters, O’Fallon, Wentzville, Lake St. Louis, and more.